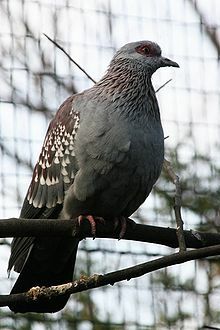 A pigeon is a type of bird. Seeing a dead pigeon on the side of the road is scary. This page was last edited on 24 April 2017, at 02:11.